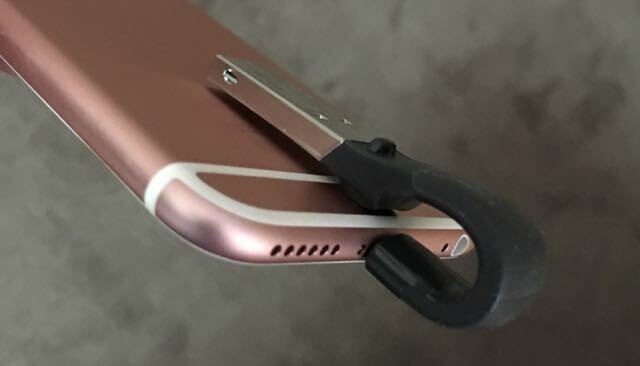 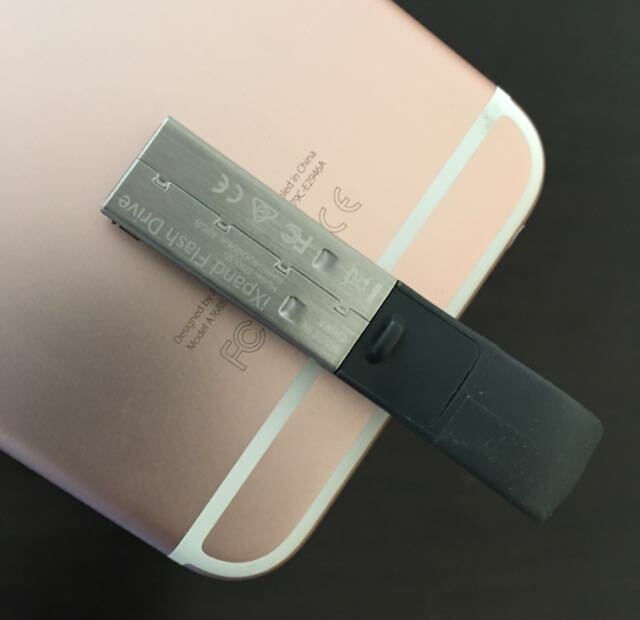 Anyone with an iPhone or an iPad will know there’s no memory card slot to increase the device’s storage capacity but the next best thing is the new SanDisk iXpand Flash Drive. 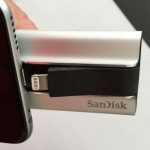 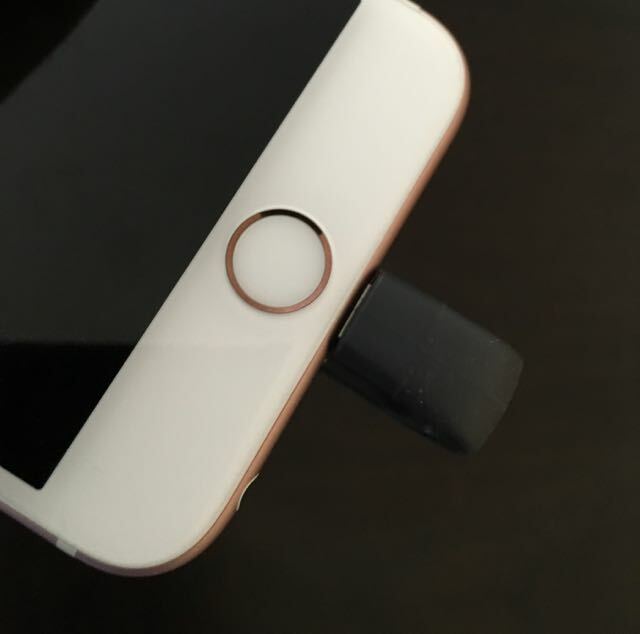 The SanDisk iXpand Flash Drive is a lot smaller than last year’s model and looks like a regular USB 3.0 thumb drive with a flexible Lightning connector so it can easily connect to your iPhone or iPad. 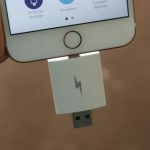 This mobile storage solution is available with up to 64GB memory onboard to beef up your iOS device’s capacity and provide easy access to your files on the move. 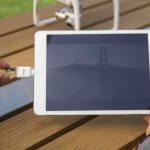 Most people using their iPhones and iPads to capture photos and videos and 70 per cent transfer files off the products to another storage location. 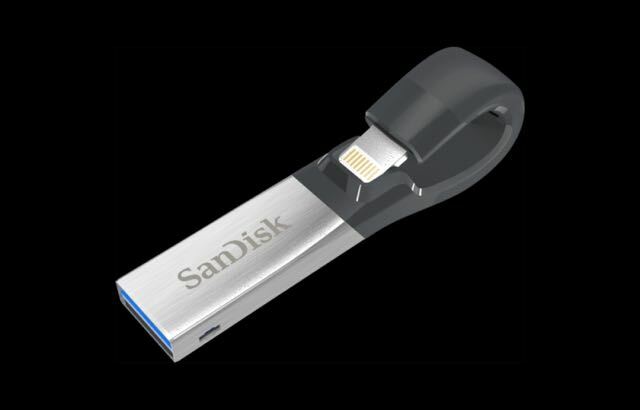 With the SanDisk iXpand Flash Drive, users can immediately free up that space on the spot instead of having to connect their mobile device to a computer. 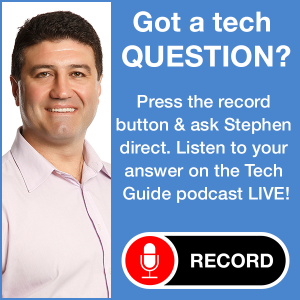 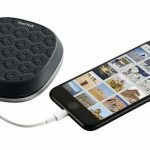 Users can even set the SanDisk device to automatically back up their new photos and videos from their camera rolls directly to the iXpand Flash Drive. 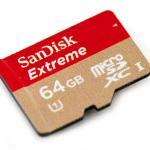 It’s also possible to password protect files onboard the SanDisk iXpand Flash Drive as well. 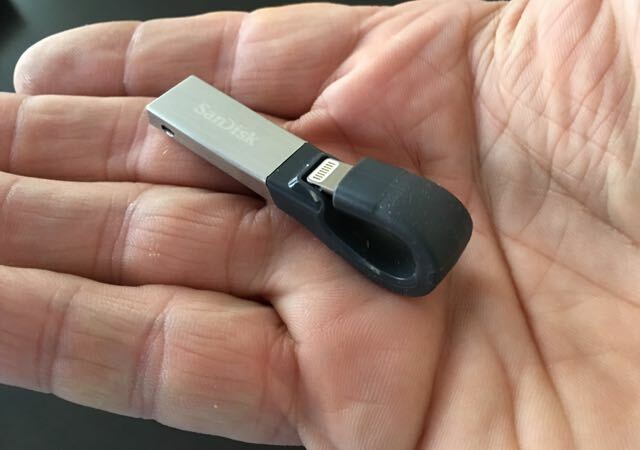 The companion app has also been redesigned and creates an easy and convenient way to access your files and listen to and watch your content directly off the SanDisk device. 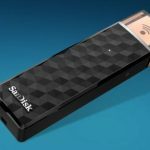 The SanDisk iXpand Flash Drive has a two-year limited warranty in Australia and is priced at $109.95 (32GB) and $149.95 (64GB).